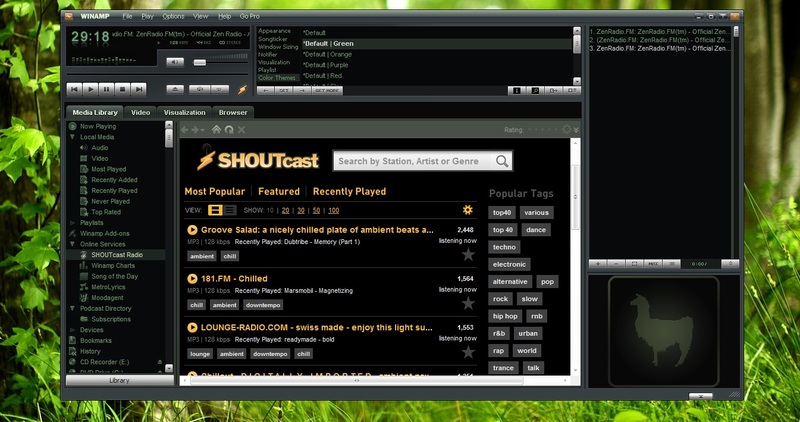 If you loved WorldSpace and want similar experience , then you should give a try of SHOUTCast. Best way to go forth is to install Winamp and subscribe to all web service while installing. After install go to SHOUTCast and wait till it loads. you will be greeted with popular radio stations. From there onwards its finding good online radio stations. Once you find , Bookmark them for future use. My favourite tag is Ambient..And one more good thing is it hardly needs high bandwidth. Please comment back of your experience. 10 Things You Should Have Stopped Way Before !! !